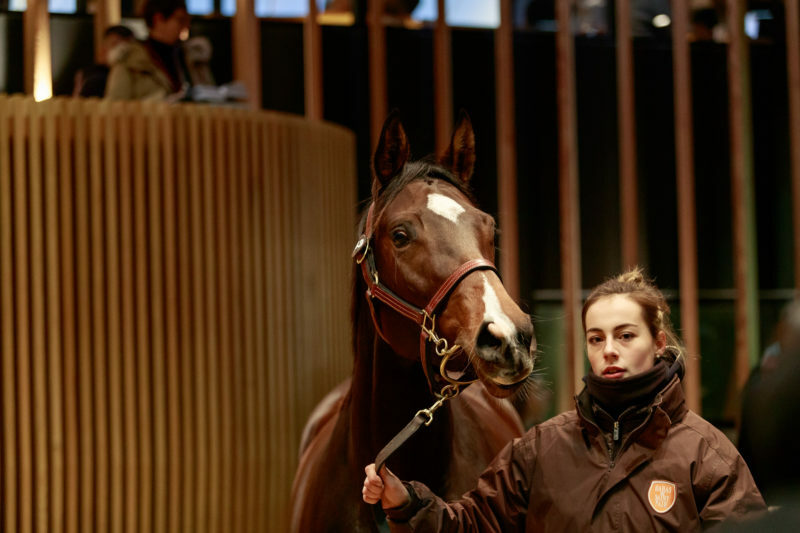 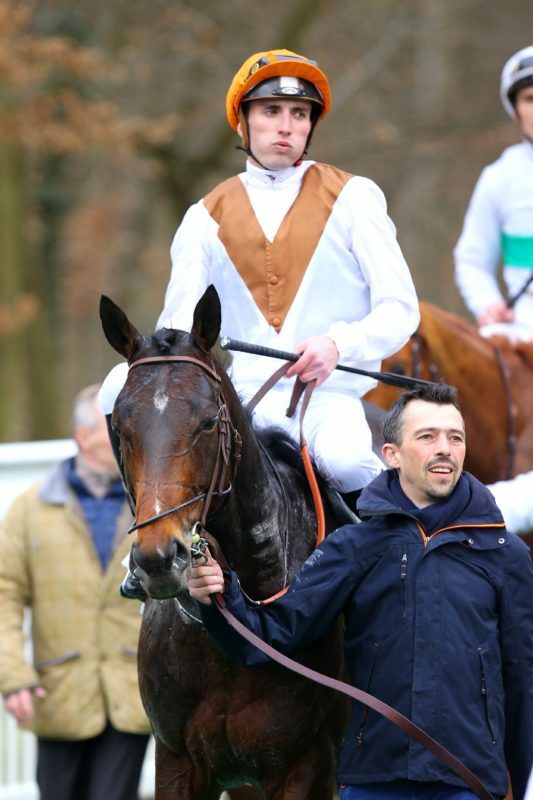 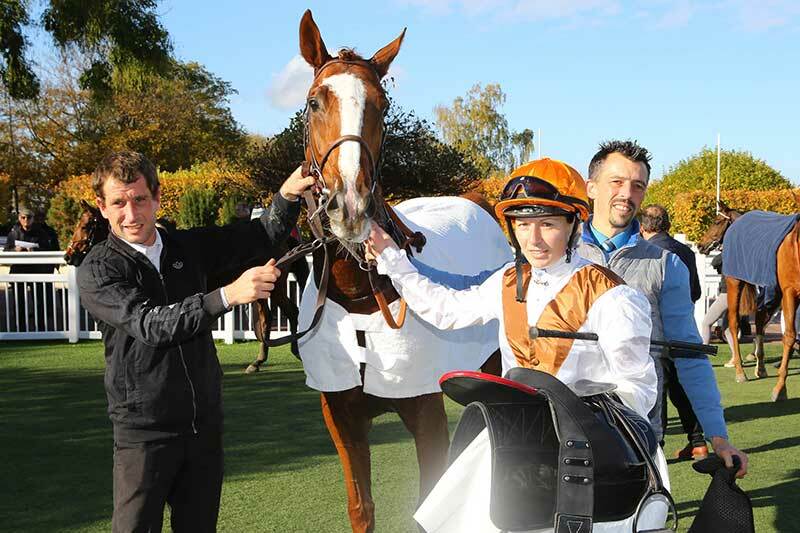 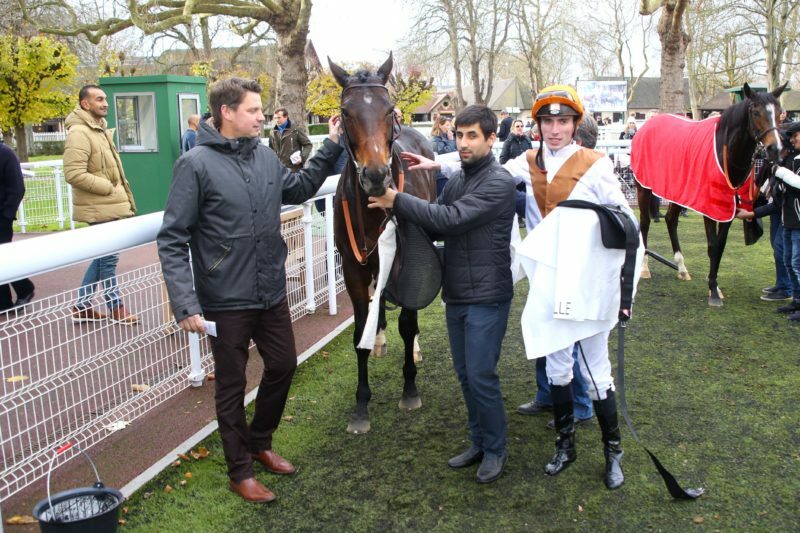 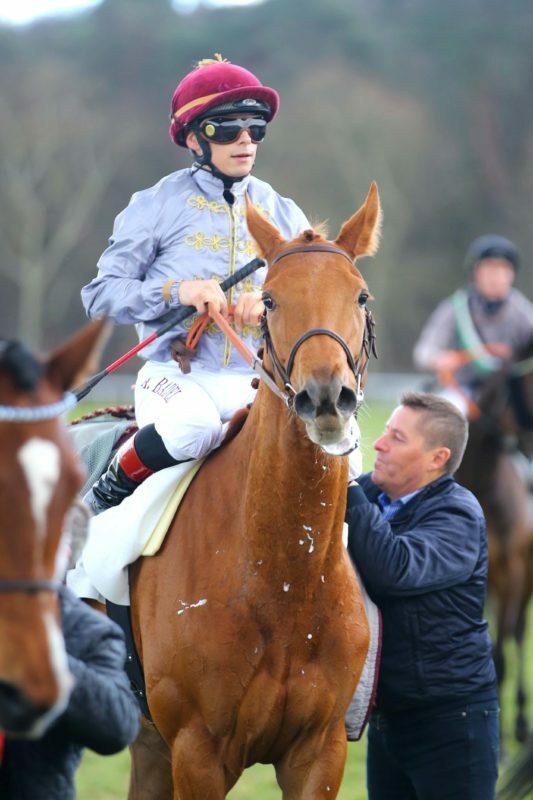 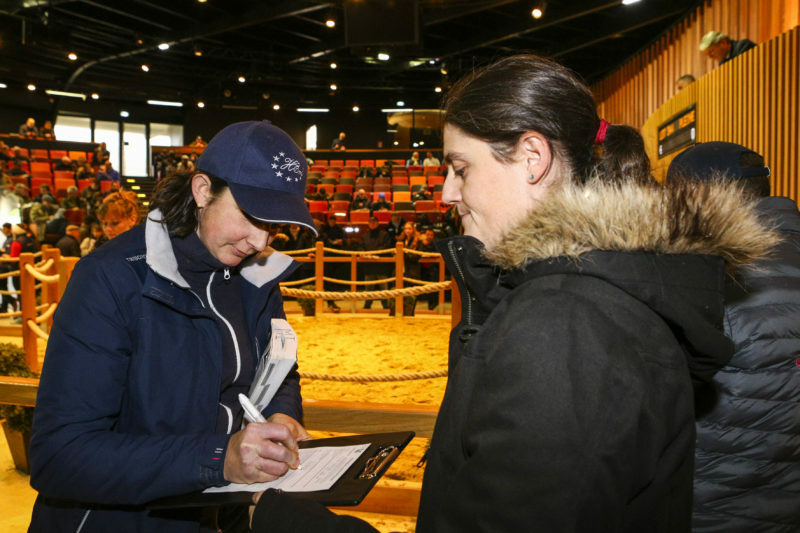 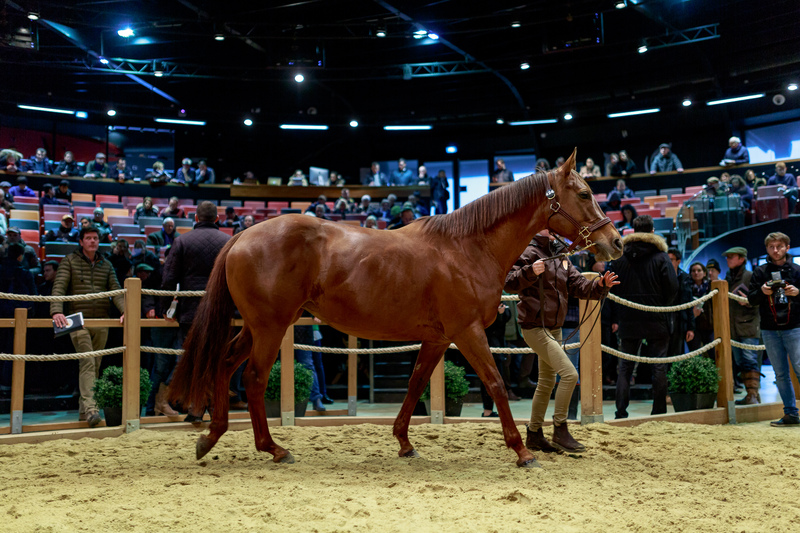 The Haras de Saint Pair sold five of the six fillies and mares it offered at the Arqana December breeding stock sale in Deauville for a total of 1.0547.000 euros. 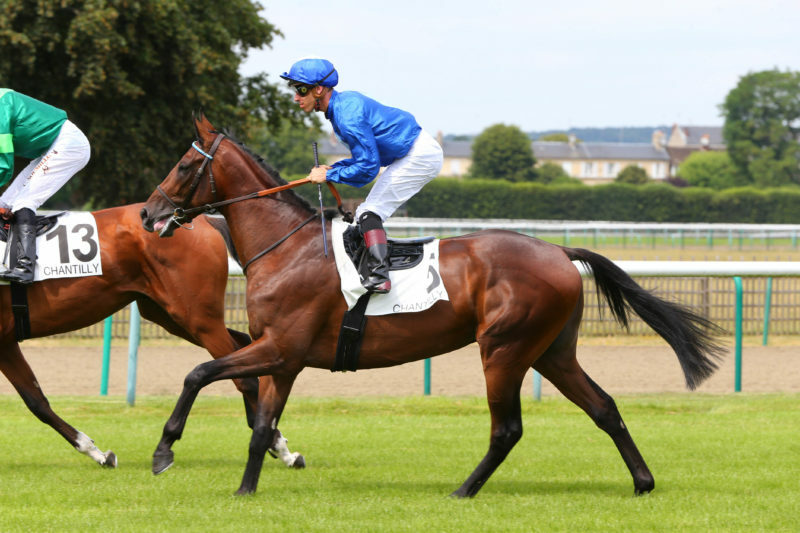 The top prices of the draft were made by the two mares La Patria and Fangs who were offered in foal to Kodiac. 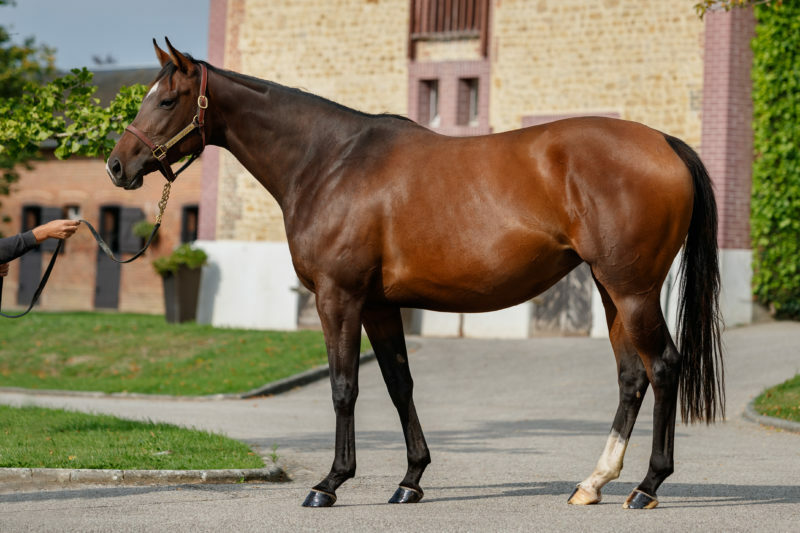 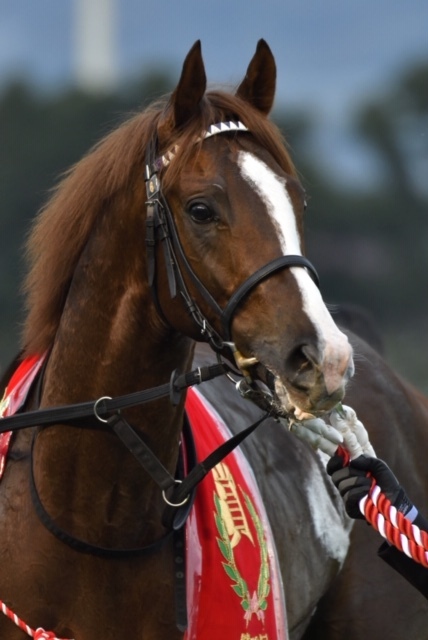 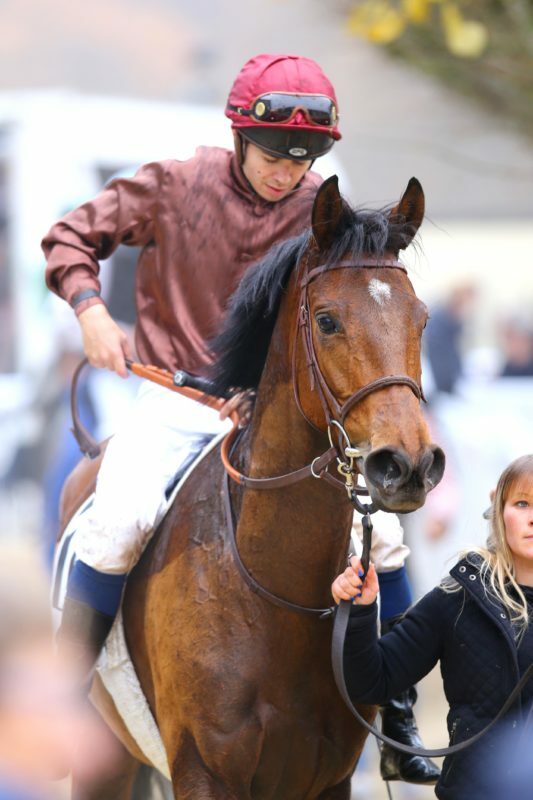 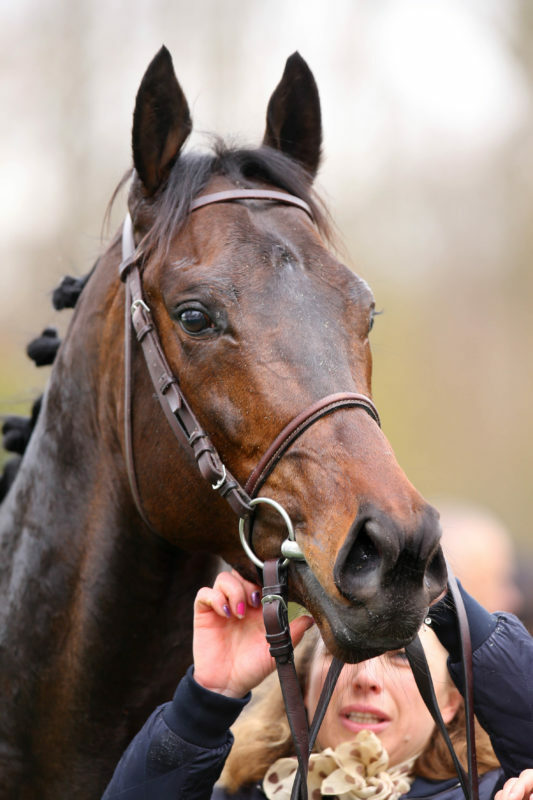 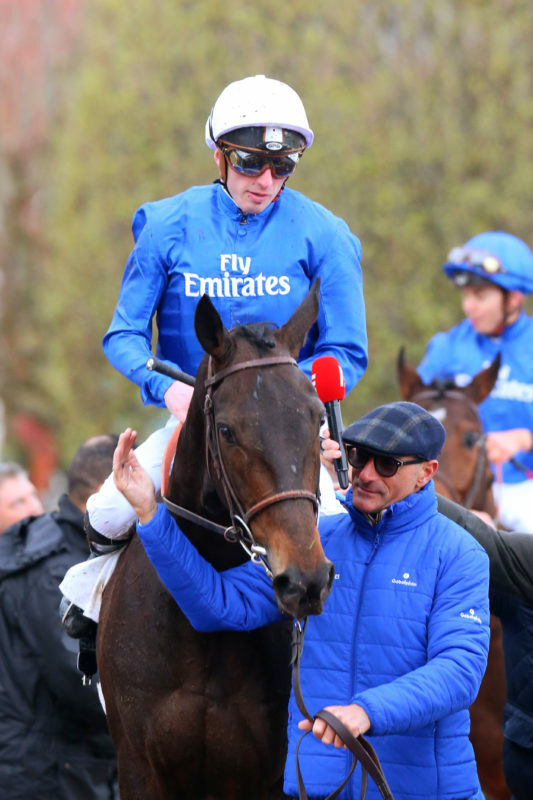 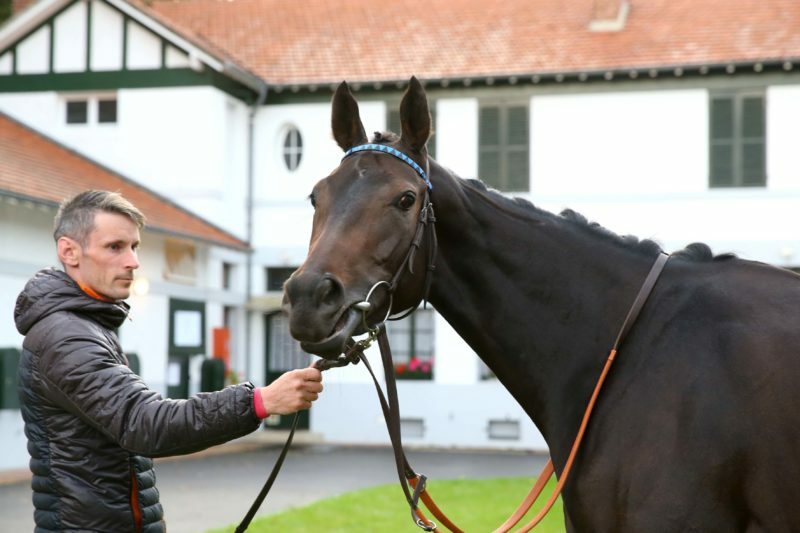 The Dubawi mare La Patria was bought by David Redvers on behalf of a partnership which also includes Newsells Park Stud and Paul Hensey and is due to visit Roaring Lion in 2019, while the Kitten’s Joy mare Fangs was purchased by Meridian International on behalf of Jurgen Winter of the Haras de Perelle.